The decision by the Kurdish Regional Government (KRG) in Iraq to hold a referendum on independence has proven to be a terrible miscalculation for the its president, Masoud Barzani, who announced on Sunday that he will not seek to renew his term of office when it expires on 1 November. 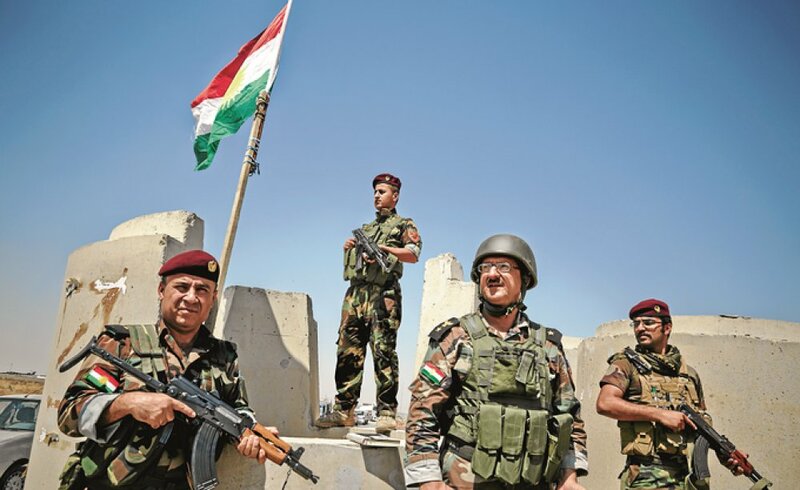 The 25 September 2017 referendum was touted by Barzani as a momentous occasion in the Kurdish quest for secession from Iraq, and in the century-old struggle for a Kurdish state. It was also a reflection of the internal political struggles within the KRG, and an attempt by Barzani to retain favour with his constituency and solidify his legacy before his term ended. He went ahead with the move despite warnings and even threats from regional and global powers, including KRG allies Turkey and the USA. Indeed, the only state that supported the referendum and its results was Israel. The referendum resulted in ninety-three per cent of those who voted supporting independence. In response, Iraqi military and police forces and Iran-backed militias clashed with Kurdish Peshmerga forces mid-October south of the disputed Kirkuk region, and, within days, Iraqi troops (re)took control of oil fields that were a key KRG funding source. With its military routing, loss of key finances, continued threats by Turkey, and the Iraqi central government demanding an annulment of the referendum results, the KRG offered freezing the results and opening talks with Baghdad. 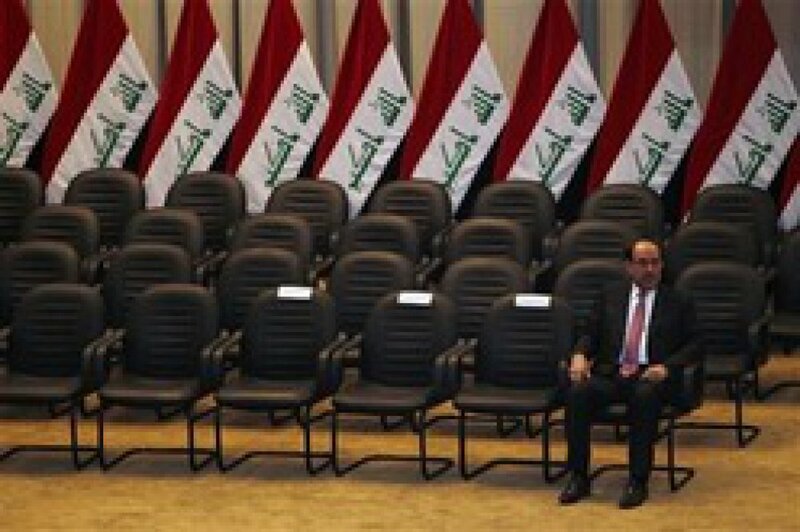 Unsurprisingly, the Iraqi prime minister, Haider al-Abadi, rejected the offer. Following the announcement of the referendum, many countries in the region and globally, as well as the United Nations and the European Union, had discouraged the vote, calling for dialogue between the KRG and the Baghdad government instead. The KRG’s largest regional ally, Turkey, urged Barzani to reconsider, warning it might ‘exacerbate regional instability’. On 18 September, Iraq’s Supreme Court declared the referendum unconstitutional. Turkey, and Iran, along with Baghdad, also threatened an economic blockade. Nevertheless, the referendum went ahead, with Kurds in the KRG and Kirkuk region being asked whether they wanted the KRG and neighbouring Kurdish areas to become an independent state. 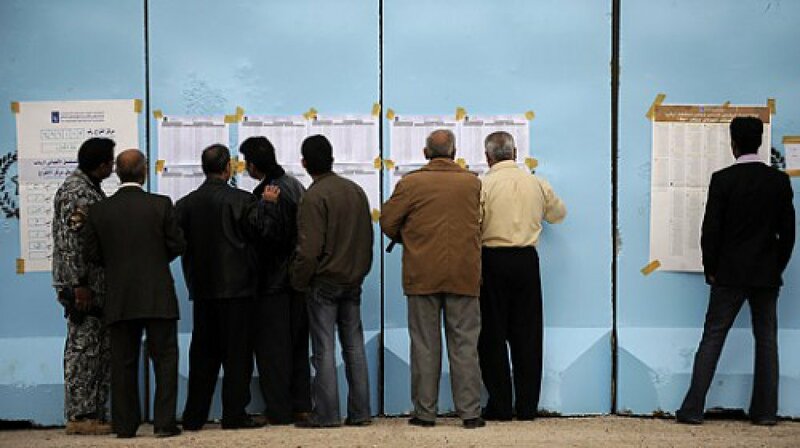 The electoral commission announced a resounding majority resounding majority ‘yes’ vote in the three governorates of Erbil, Dahuk, Sulaymaniyah and in oil-rich Kirkuk.Although Barzani said the outcome would have no immediate administrative effect, he did, however, use the referendum for political manoeuvring near to the end of his term. Barzani – president of the Iraqi Kurdistan region since its establishment in 2005, and leader of the Kurdistan Democratic Party (KDP) – has already exceeded his term limit, which expired in 2013 and was extended until 2015. His current mandate will expire in November 2017, when elections will take place to vote in a successor. 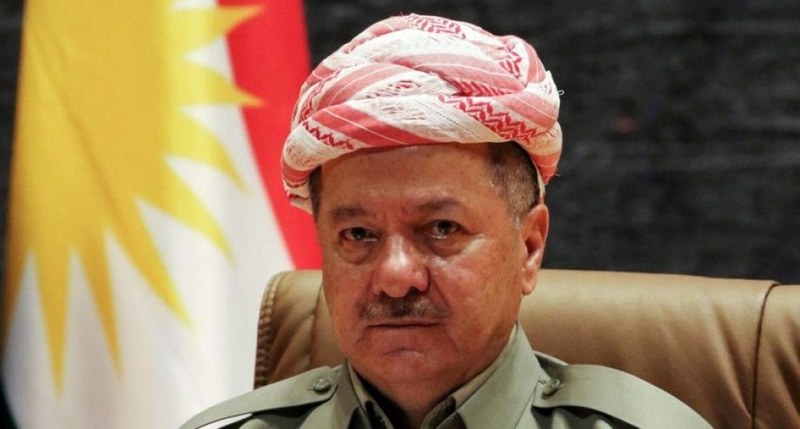 Barzani’s pushing the referendum, despite advice against it – including from many Kurds, reflected his desire to gain the title of ‘bringer of Kurdish independence’. However, the loss of the Kirkuk oil fields, Kurdish anger at his miscalculation, opposition from his erstwhile allies, and bombardment by Iraq’s central government have forced his hand. With the prospect of losing even more territory, he has encountered growing animosity from rival political parties, especially the Patriotic Union of Kurdistan (PUK), whose Peshmerga forces were the first to withdraw from the south of Kirkuk, leading to a takeover by Iraqi troops. In a statement on 25 October 2017, the KRG announced that its leadership was prepared to declare a ceasefire and engage in dialogue with Baghdad. The Iraqi government rejected the offer saying it would only allow the total ‘abolition of the referendum and the adherence to the constitution’. The Iraqi Kurdish independence bid clearly lacks support from countries in the region and elsewhere in the world. Leading up to the referendum, countries with Kurdish minority populations, including Turkey, Syria and Iran, vocally opposed it, fearing it would inspire Kurds in their respective countries to seek greater autonomy or spur them on to their own independence campaigns. This criticism has continued even after the referendum, leading to a tripartite alliance between Iran, Iraq and Turkey, and revealing that even though they disagree on many issues, they all agree that an independent Kurdistan cannot exist. Seeming to express the view of all these countries, Turkey’s president threatened a harsh blockade against the KRG that would cause it to ‘starve’. Only Israel has thus far pledged support for an independent Iraqi Kurdistan, and its prime minister, Binyamin Netanyahu, is allegedly lobbying for global actors such as the USA, Russia and Germany to support Kurdish independence in Iraq, Syria and Iran. He described the KRG as a ‘strategic place’, and called on ‘someone’ to ‘[give] them weaponry, and whatever else’. His campaign seeks to garner Kurdish support to undermine the resistance of Arab states and Iran to Israel. More importantly, Israel hopes a Kurdish state can be used to legitimise Israel’s desire to legitimise for itself the status of an ethnic (Jewish) state. With the KRG’s offer to ‘freeze’ the referendum’s results, and Barzani’s announcement about his role after November, it seems the KRG may be conceding defeat and succumbing to pressure, if only temporarily. The referendum, which appeared to have been Barzani’s ace card to achieve political popularity before the next election, backfired for him. Before his announcement, there were growing calls within Iraqi Kurdistan for his resignation, as his opponents argued that his political use of the referendum was a costly miscalculation that resulted in the loss of Kirkuk. Of course, Barzani withdrawing from his position in November is not the end of his political role. Members of his family are well-ensconced in the KRG government, and the Barzani family has controlled the KDP since 1946. Over the next weeks, Baghdad will likely be coerced to negotiate with the KRG, especially if Israel is able to lobby the USA to pressure Abadi to move in that direction. In the long run, however, Israeli support could disadvantage the Kurds against powerful regional actors such as Turkey, Iran and Syria, all of whom will use that to de-legitimise Kurdish claims. A war over the question of an independent Kurdistan is the last thing any state in the region (except Israel) wants, especially as the region remains mired with the ongoing Syrian crisis, and the devastating wars in Yemen and Libya. 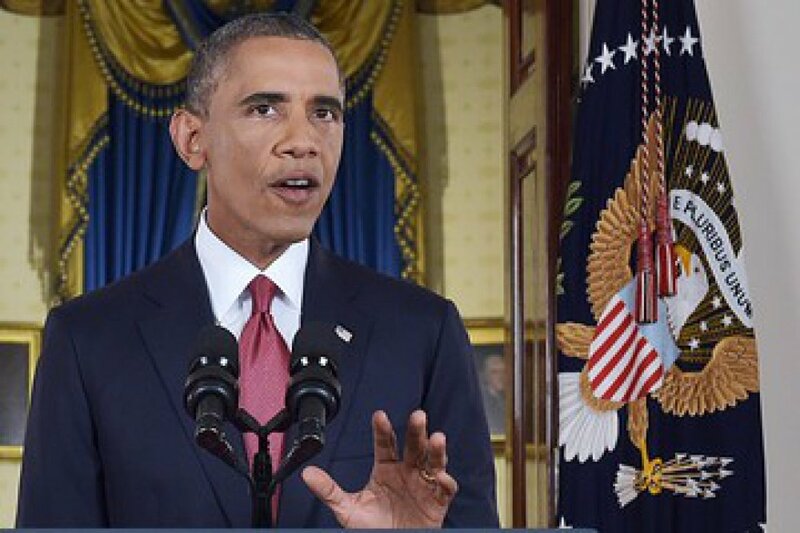 In a much-anticipated speech on Wednesday, US president Barack Obama unveiled his strategy for confronting the Islamic State group (IS). He emphasised the need for an international coalition supporting the efforts of Iraqi forces and Syrian rebels through airstrikes and logistical support inside Iraq and Syria. The US administration had already been working on the formation of an international coalition. The recent NATO summit resulted in a ten-nation alliance against IS, and US secretary of state, John Kerry, has also been trying to build an Arab consensus against IS. That move was pre-empted by an Arab League resolution earlier this week announcing Arab states’ willingness to support international efforts against IS. Additionally, the United Nations Security Council had unanimously adopted resolution 2170 in August, which called on member states to prevent the movement of terrorists and their obtaining arms or finances. ISIS the Islamic State of Iraq and al-Sham (Levant), has burst dramatically onto the Iraqi scene in recent weeks, as it has captured one town after another. It has brought a substantial part of the north of Iraq under its control and come to within 100km of the capital, Baghdad. But these developments should not have been surprising. Iraq — and Isis — have been heading in this direction for a while. 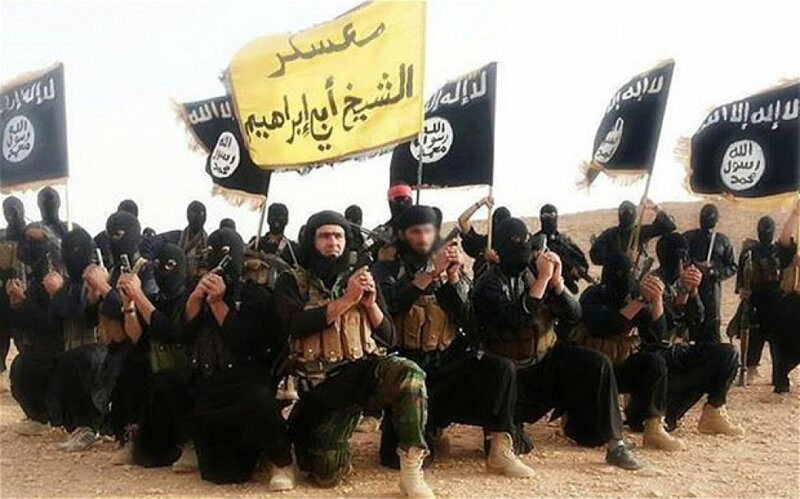 Isis is a transnational, militant Sunni group which wants to mobilise Islamic ideals for the creation of what it deems an Islamic state, or caliphate, within the Middle East. It developed out of an earlier entity, Al-Qaeda in Iraq (AQI), but is at odds with the leadership of Al-Qaeda since it rejects the authority represented by Osama bin Laden’s successor, Ayman al-Zawahiri. Almost three years after the withdrawal of US troops from Iraq, the country is suffering the dramatic rise of the Islamic State of Iraq and Levant (ISIS), a militant group that has succeeded in dividing Iraq, and has the potential to unravel the states that make up the modern Levant – Syria, Lebanon, Jordan, Palestine, northern Turkey and Cyprus. Some argue that ISIS has already created a new ‘state’, having carved a ‘country’ from the adjoining regions of eastern Syria and western Iraq. 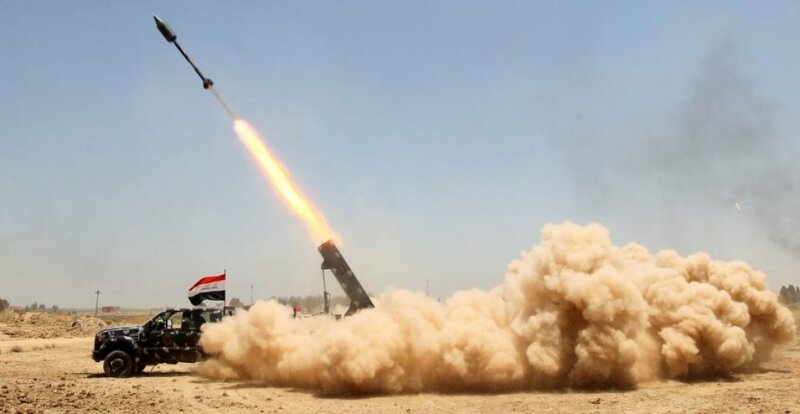 Its latest and most stunning victories have been the capture of Mosul, Iraq’s second largest city and the most important Sunni-majority city, on 10 June, followed by the seizure of Tikrit, less than 150 kilometres north of Baghdad, just one day later. 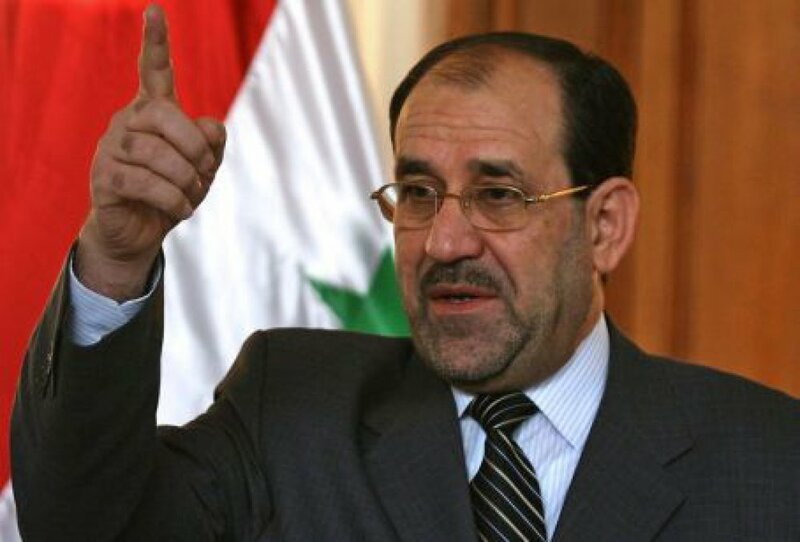 Is Iraq facing a third Maliki term? During the past decade, three national elections in Iraq have aimed at building a democracy out of the ruins of the former Ba’athist system. The first, on 30 January 2005, was to form a 275-seat transitional assembly mandated to write a constitution, which was approved by a referendum on 15 October 2005. The second, on 15 December 2005 was to instate a permanent parliament. On 7 March 2010, the most recent parliamentary poll was held under American occupation. 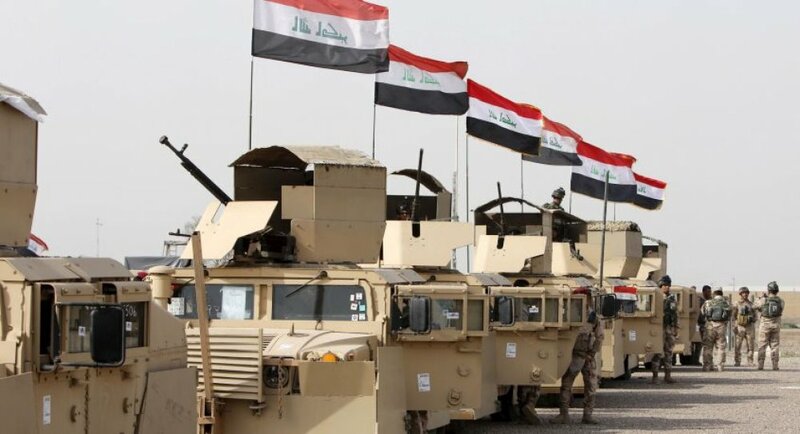 The clashes currently occurring in various areas in Iraq, which left over 180 people dead in the past week, threaten the stability and territorial integrity of Iraq, and may result in the region dividing along sectarian lines. This becomes more likely when the Syrian crisis, and its potential spillover into Lebanon, are considered. The clashes began on Tuesday, 23 April, when the Iraqi army attacked peaceful protesters in the town of Hawijah in the ‘mixed’ Kirkuk province, resulting in over fifty protesters being killed. Consequently, Iraqi Sunnis began calling for increased armed resistance against the central government, with some advocating secession for Iraq’s Sunni-majority provinces. In the recent Iraqi elections, the Al-Iraqiya alliance secured a victory over the list of the State of Law coalition by only two seats. This is not a significant difference, but it is a definite win in the shadow of fragmenting Iraqi politics, and a win which occurred despite the fact that Al-Iraqiya was the only list which did not have supporters inside the Electoral Commission. A number of questions arise as a consequence of the results of the second Iraqi election to have taken place since the invasion and the beginning of the occupation of that country. What do these results mean for the position of major Iraqi political powers? What are the scenarios for possible coalitions which are necessary for the formation of the next government? What future do these results predict for the state and for Iraq as a whole? 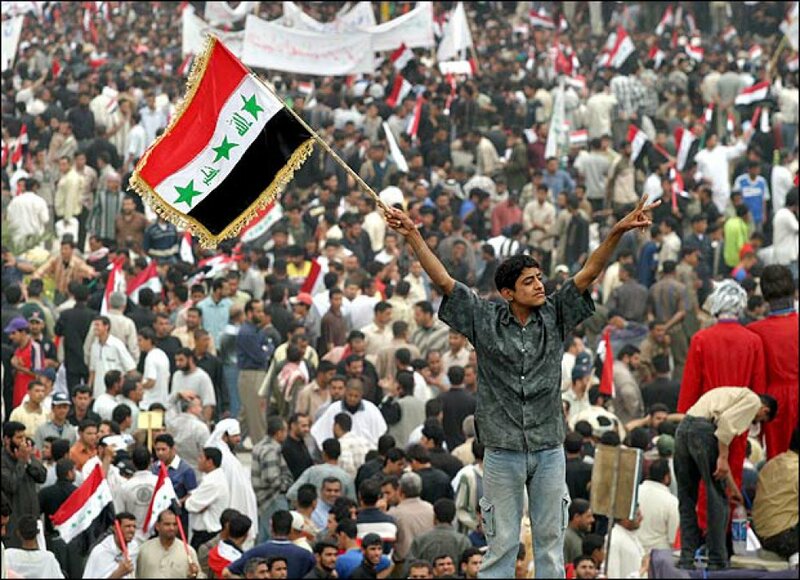 As a rule, Iraq's post-Saddam elections have tended to magnify pre-existing negative trends. The parliamentary polls to be held on 7 March are no exception. The focus on electoral politics is good, no doubt, but the run-up has highlighted deep-seated problems that threaten the fragile recovery: recurring election-related violence; ethnic tensions over Kirkuk; the re-emergence of sectarianism; and blatant political manipulation of state institutions. The most egregious development was the decision to disqualify over 500 candidates, a dangerous, arbitrary step lacking due process, yet endorsed by the Shiite ruling parties. Under normal circumstances, that alone might have sufficed to discredit the elections. But these are not normal circumstances, and for the sake of Iraq's stability, the elections must go on. At a minimum, however, the international community should ramp up its electoral monitoring and define clear red lines that need to be respected if the results are to be considered legitimate. And it should press the next government to seriously tackle the issue – long-neglected yet never more critical – of national reconciliation.